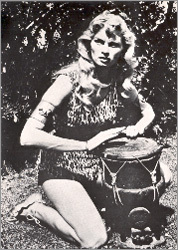 For many years after I had grown up I wondered about the woman who had played Sheena Queen of the Jungle on television when I was a kid. 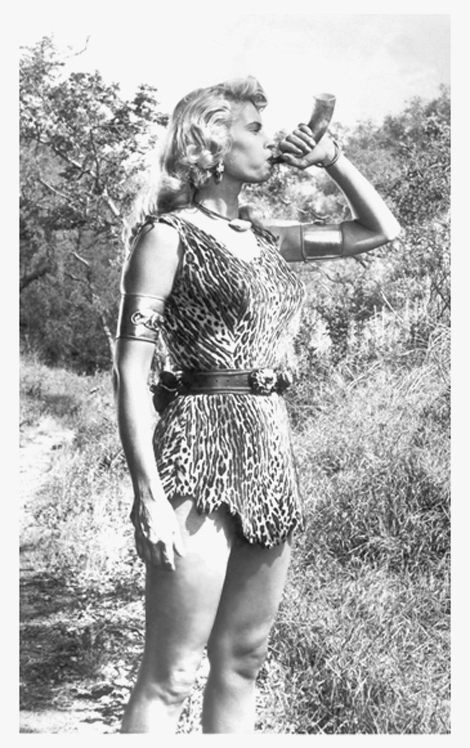 I'm guessing I was about ten-years-old when the series was screened on Australian TV in the mid-60s but the image of that tall, buxom blonde in the micro mini leopard-skin tunic left a lasting impression on my prepubescent mind. In retrospect, I suspect that she was the genesis of my appreciation of "womanhood", that magnetic, mysterious fascination that turns grown men into blithering idiots. I would picture Sheena in my mind's eye - running through the jungle on those long shapely legs, blowing on her horn and throwing her spear - and my curiosity about who this radiant beauty was continued to grow. With the advent of the The Internet I was put out of my misery. I learnt that Sheena was played by an ex-model named Irish McCalla who had gone on to star in a few forgettable B-grade films and had become a professional artist in her later life. The more I researched the more I became intrigued by this stunningly beautiful woman and my fascination eventually grew into an obsession. The interviews with her that I read revealed that she was an intelligent, witty, kindhearted person who retained her Midwestern earthiness despite her exposure to the glamourous worlds of modelling, film and television. I attempted to contact her by writing to the Prescott, Arizona address I found for McCalla Enterprises but my letter came back undelivered. I was unaware that she was dying and had been moved to a nursing home. 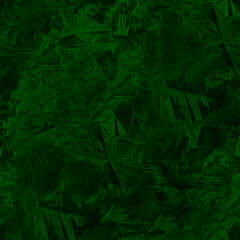 When Irish died in February 2002 I vowed that I would create a tribute to her. On rewatching, the Sheena episodes aren't nearly as thrilling or as adventuresome as we remembered them, but the screen glows whenever the camera falls on Irish. In a 1994 interview with Prevue magazine she commented, "Somehow they remember me being much better than I really was, and no one could ask for more than that." 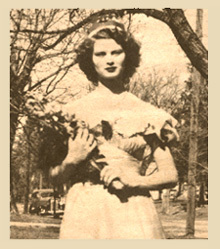 Pin-up aficionado Steve Sullivan, who interviewed Irish for his Glamour Girls: Then and Now publication, disagrees with Irish's modest assessment of her talents, and points at that "No one can dispute that the special qualities she has always possessed go well beyond the physical." I hope this site is helpful to fans of Irish McCalla, but more importantly, I hope that it shows the world what a truly special person she was. Click on the images below to explore the topics.